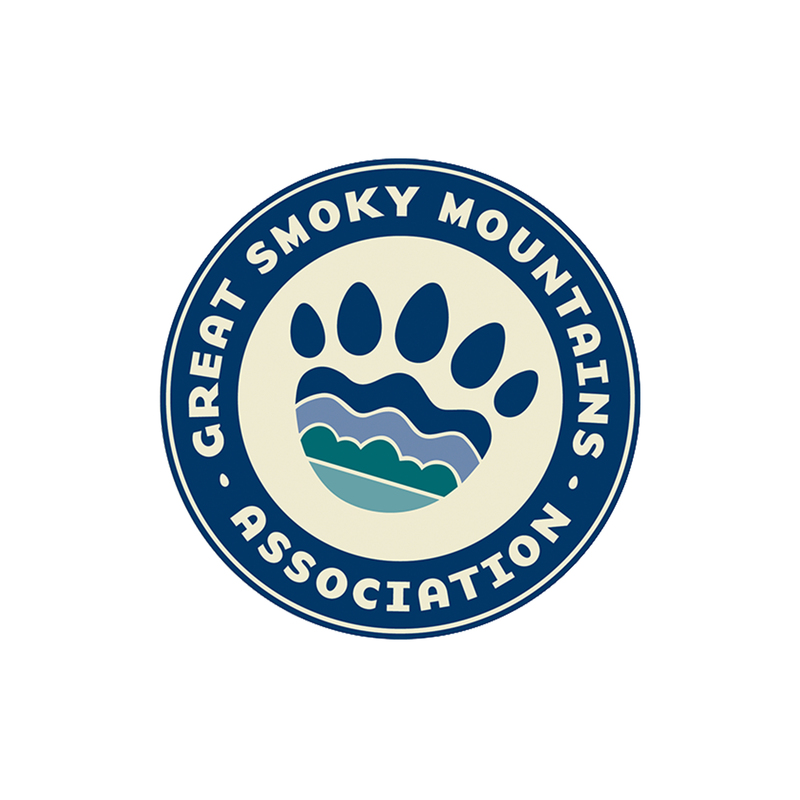 Great Smoky Mountains National Park is one of the few remaining places in the eastern United States where black bears live in wild, natural surroundings. Approximately 1,500 bears live in the Smokies, and inhabit all elevations of the park. Black bears are excellent tree climbers but are also capable swimmers and can run up to 30 miles-per-hour. One of these beautiful creatures has been magnificently photographed by J. Scott Graham and is available on a 550-piece jigsaw puzzle that measures 18" x 24" when assembled. This puzzle is suitable for all ages and proudly made in the USA.